Born in 1900 to a soon-to-be-widowed postmaster's wife in a small French village, Hélène Delangle's background offered no suggestion of the extraordinary life she was to lead. The first step was to leave the country behind and head to the city -- in this case, a Paris in the grip of an intoxicating 1920s blend of creativity and debauchery. She became a dancer, and then a stripper. But the demi-monde of gauze veils and admirers was not enough. A visit to the Actors' Championships, a uniquely French meeting of the theatrical world with the race-track, opened her eyes to the glamorous combination of machines and speed. Quickly establishing herself as a racer of uncommon talent and audacity, the beautiful woman now known as Hellé Nice -- Hellish Nice to her British fans -- then caught the attention of none other than Ettore Bugatti, founder of the marque with which her name will always be associated. And yet, despite the fame and the fortune she amassed in an unprecedented career, she died penniless and alone, an old woman in a crumbling Nice flat surrounded only by memories. 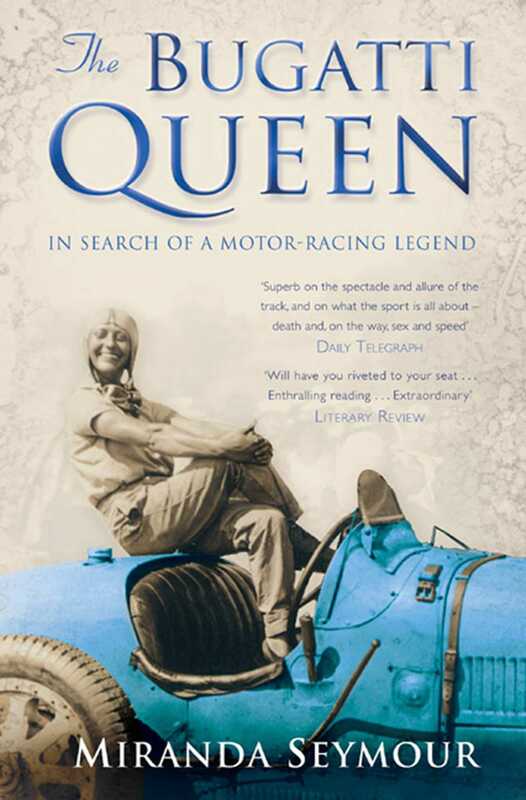 THE BUGATTI QUEEN is the story of a great pioneer of motor racing who happened to be a woman. 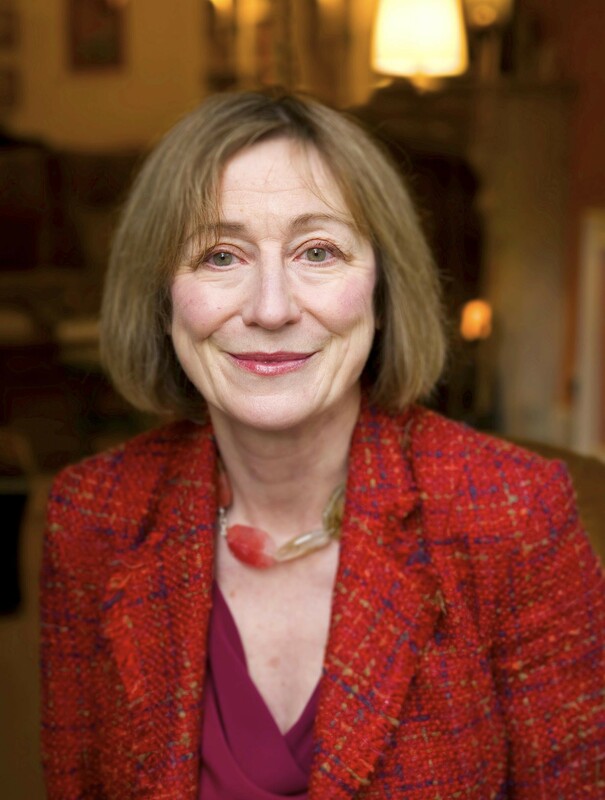 Re-creating her rollercoaster career with great verve and panache, Miranda Seymour brilliantly shows us a life now forgotten -- and makes it unforgettable.